Global Warming and Climate Change Are Not the Same Thing !!! 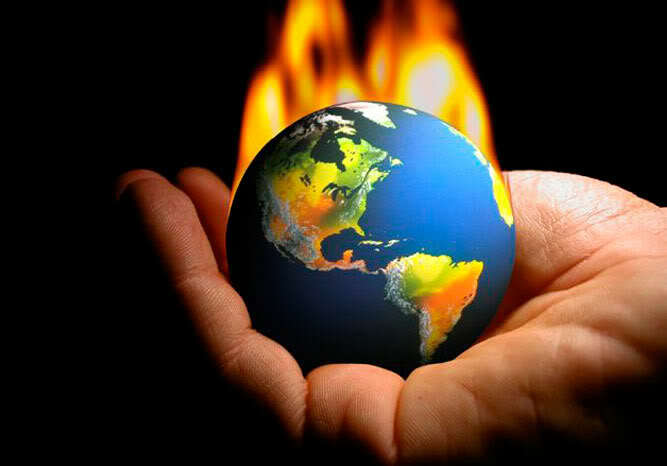 Does Climate Change Cause Global Warming? Does Global Warming Cause Climate Change? Does Man Cause Global Warming? Is Global Warming A Good Euphemism For Climate Change? Before we dig into the details of the answers to the above questions let’s look at a few facts no scientist will dispute. The history of the earth is replete with notable cold glacial periods and warmer interglacial periods. These varying climatic periods have been primarily driven by changes in the earth’s elliptical orbit around the sun and by changes in the tilt and direction of the earth’s rotation which control the amount and distribution of sunlight striking the earth’s surface. Also, changes in the energy output of the sun during the five to ten year return period of sun spot cycles is a factor.